The National Council announced the new Chief Scout Executive is Michael Surbaugh. Congratulations to Crossroads of America Council Chief Scout Executive Patrick Sterrett for being among the final three. We are proud of his work for us and happy it is worthy of national recognition. This entry was posted in Crossroads of America Council, News. Effective March 1, 2015, BSA has issued a new Adult Application. It is now required for all Venturers age 18-21, too. There are also need background questions. You can download the form here and use it instead of the triplicate version. The form you submit to the Council Registrar must have an original ink signature. No electronic transmissions or signatures are accepted. A new application submission must be made for each new position an adult undertakes. Multiple registrations in units and district are accepted. 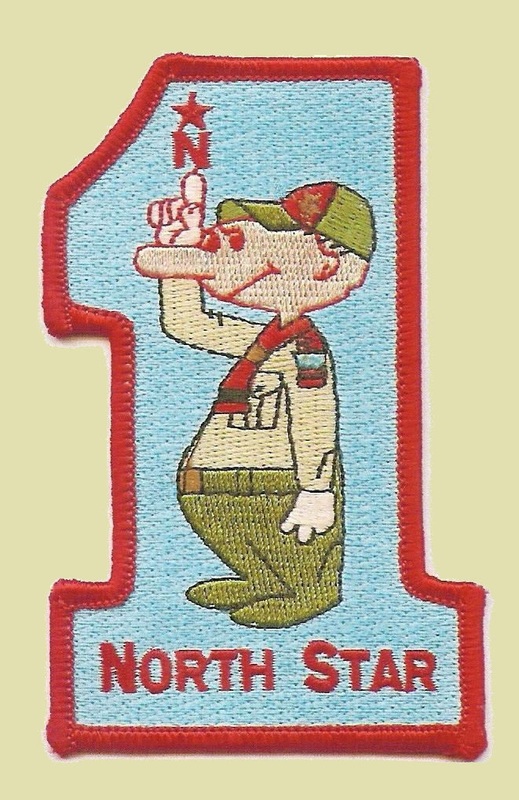 So a scouter can be registered in a Cub Pack, a Scout Troop, and North Star District simultaneously. This entry was posted in Membership, News, Policies and Procedures. 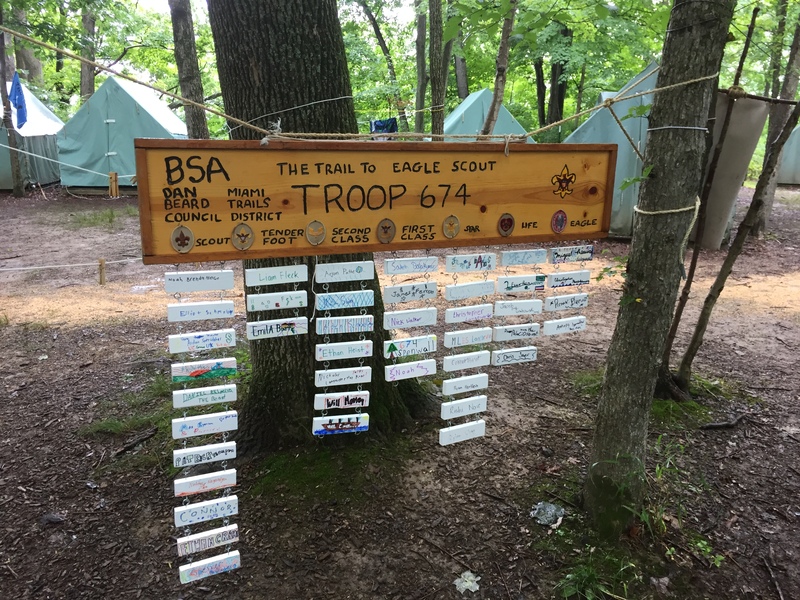 BSA acquires Scoutbook. What’s that? On April 9, 2015, BSA announced that it has acquired Scoutbook.com. What is Scoutbook.com? Many troops and packs use TroopMaster and PackMaster to track rank advancement. Scoutbook.com is a web-only competitor. From a district perspective, one of the advantages of Scoutbook.com is that it makes merit badge counseling across the district easier. Easier for Scouts, Scoutmasters, Counselors, and Parents. This entry was posted in Advancement, News, Technology.